In June, nine people died in episodes in which an ex- or current partner opened fire. As the number of Utahns who die in domestic violence situations this year continues to rise, advocates hope a program aimed at assessing risk can help victims get help before the situation becomes deadly. During the month of June, four Utahns have opened fire on an ex- or current partner and then shot themselves. Nine people in all have died  including the 6-year-old son of a woman whose ex-boyfriend rammed the vehicle they were riding in and fired a gun into the SUV. "We&apos;ve had a bad month," said Jenn Oxborrow, executive director of the Utah Domestic Violence Coalition. "It&apos;s been a really bad month." But advocates hope that the continued expansion of the Lethality Assessment Protocol (LAP) throughout the state will help in reducing the number of domestic violence killings over the next few years. At a LAP partner annual meeting on Friday, Oxborrow told participants that so far this year, 18 Utahns have died in domestic violence situations. There were 12 fatalities in the first six months of last year. But Oxborrow said that as more law enforcement agencies and service providers receive LAP training, the domestic violence homicide rate might soon level off, and hopefully begin to decrease. The goal of LAP is to get the victim connected to resources before the situation becomes deadly. Sometimes that means finding the victim someone to talk to in confidence, or someone who can help guide them through the court process or help them file a protective order. Or it could mean finding someone safe shelter. LAP-trained police officers assess risk levels when they respond to domestic violence situations by asking victims 11 questions, such as, "Do you think he/she might try to kill you?" or "Does he/she have a gun or can get one easily?" If the victim&apos;s answer indicate a high risk for homicide, the police officer can get him or her connected to statewide resources through a hotline counselor. Since July 2015  when the LAP program was first initiated in Utah  police officers statewide have screened 4,388 people with the questionnaire, according to the Utah Domestic Violence Coalition. Of those, 76 percent of respondents were considered "high-risk" for homicide. Most spoke with a domestic violence advocate, according to the coalition&apos;s data, and almost half accessed available services. The protocol began in Utah a few years ago with just a handful of trained police agencies, according to Oxborrow. Today, 46 law enforcement agencies are trained and have partnered with community resources statewide. Cedar City Chief Darin Adams said at Friday&apos;s meeting that adopting the Lethality Assessment Protocol has helped empower his officers and educate them. He recalled one woman who reported to an officer that her boyfriend had choked her, and that officer got her in touch with the crisis team. She was able to file a protective order and sever the relationship  and her ex-partner started going to counseling. "I don&apos;t think, honestly, we would have seen this level of success [without LAP]," the chief said. Other representatives from Utah police agencies and other community agencies said Friday that the program helps strengthen partnerships between agencies, and asking the questions helps police officers do a more thorough investigation and documentation of the violence. Oftentimes, advocates say, this LAP interaction is the first time a victim has heard that there are resources available to help them. Domestic disputes that end in homicide aren&apos;t uncommon in Utah. Last year, 20 people were killed in such incidents. Domestic violence homicides in Utah have accounted for 42 percent of homicides statewide over the past 16 years, Oxborrow told The Salt Lake Tribune in December. The national average is about 30 percent. Anyone needing assistance with domestic violence issues are urged to call the Domestic Violence LINKLine at 1-800-897-LINK (5465). June 6 in Sandy • Police say Jeremy Patterson, 32, rammed the SUV in which his ex-girlfriend, 39-year-old Memorez Rackley, was riding with her young sons and another family. 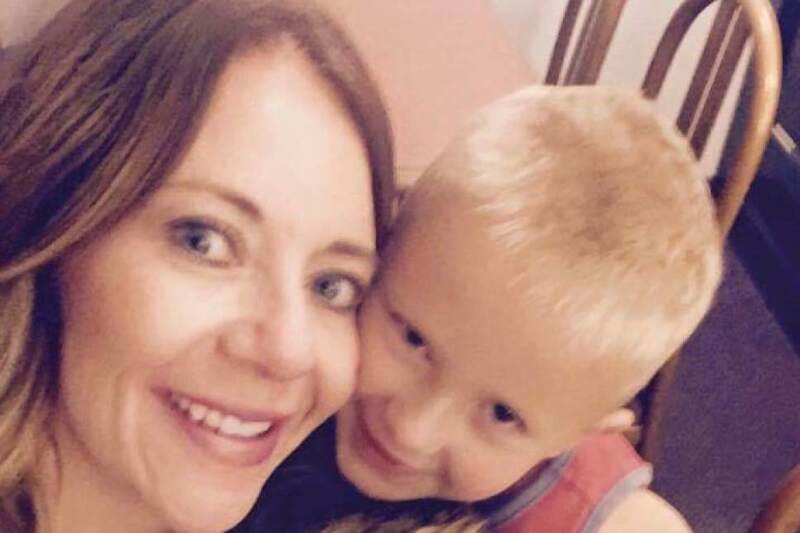 Patterson opened fire in the middle of the street, and fatally struck Rackley and her 6-year-old son, Jase. Her 11-year-old son and an 8-year-old girl survived being struck by bullets. Patterson then fatally shot himself. June 17 in Beaver County • Tom Nickells, 76, called police and told them that he had shot and killed his wife, 73-year-old Sandra Nickells, because she was suffering from health issues. When officers arrived at the home, they found both the husband and wife dead from bullet wounds. June 22 in Taylorsville • Police found 47-year-old Richelle Horsley dead of multiple gunshot wounds, sitting in the driver&apos;s seat of a car. The woman&apos;s partner, 49-year-old Fransiska Dastrup, was found dead from a self-inflicted gunshot wound about 100 yards away. Police say the women had been in a relationship, but had recently broken up and that Dastrup was in the process of moving out. 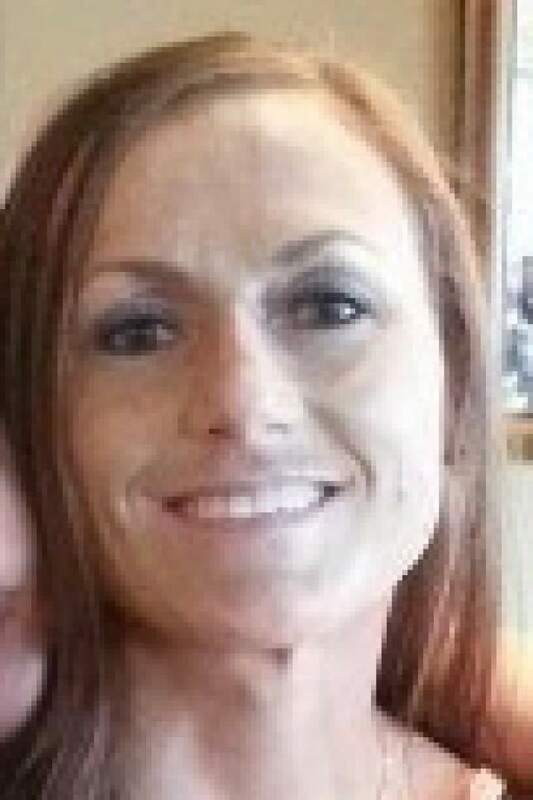 June 28 in West Jordan • Police say Jill Lloyd, 36, was shot and killed by 33-year-old Andrew Jed Larsen while she was driving in West Jordan. Hours later, police found Larsen dead from an apparent self-inflicted gunshot wound in a rural area of Tooele County. The two had dated in the past, according to authorities, and had a child together. Court records show they had been involved in a custody battle for more than a decade.